Everyone from All organizations is welcome to participate in this event. New Location for West TN!!! What a great turn out for 2018. Come and join the twirling FUN!!! MUST BE IN FULL COSTUME! This is the parade routine you will use for the parade. MUST be 12 years or older to march. PLEASE COMPLETE THE PARADE SIGN UP FORM ON THE "ONLINE INDIVIDUAL ENTRY FORM" SECTION OF THE WEBSITE. What a FANTASTIC 2018 competition! Girls and Boys from all organizations (over 237 individual twirlers from 7 states and lots of teams) turned out to join the fun. Great location for a family vacation or groups! What a great 2018 contest! 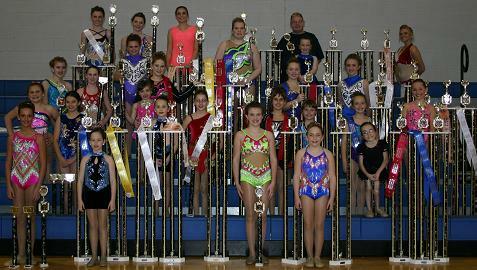 200 twirlers attended making some great competition. Nicole Albright will be hosting this event as Co-Director of Twirltacular competitions. 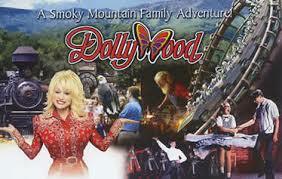 Come and join the fun in Northern Alabama. Get your entries in early. This is a large contest. Baton Twirling and Auxiliary events are now being offered for the Ohio State Games in 2019. Come and join the fun and have a chance at becoming an Ohio State Baton Twirling and/or Auxiliary Champion which is officially recognized by the State of Ohio. What a great turnout in 2018!!! WOW - What a great year in 2018. Over 75 individual and team members competing. 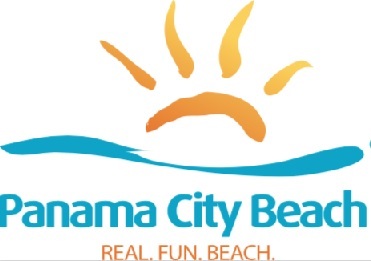 Great trip for groups if you love the sun and sand! Go for GOLD, SILVER AND BRONZE and become an Alabama State Twirling Champion. For Contest Information you can download contest info and register online on this website. Disneyland is providing TONS of stuff for ALL the performers. What a fantastic year in 2017 for the Florida Sunshine State Games for the sport of baton twirling. Over 200 athletes competed and all went home with either Gold, Silver or Bronze medals in their respective divisions. TWIRL FOR GOLD, SILVER AND BRONZE STATE TITLES. All Florida residents have a chance to win Gold, Silver or Bronze state titles in individual and teams. 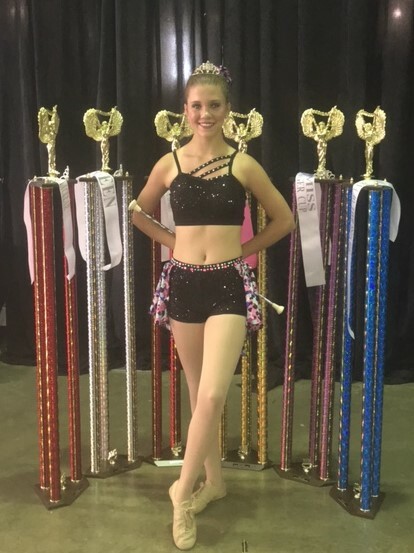 GO FOR GOLD, SILVER AND BRONZE and become a Georgia State Baton Twirling Champion and/or an Auxiliary State Champion. Go online to the Georgia State Games website to register online. Come and join the fun at the FAIR!!! Lots of great family activities. 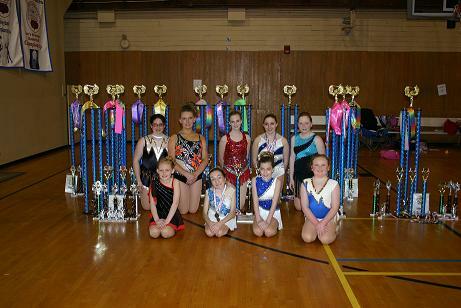 Become a Delta Fair Twirling Champion!!! 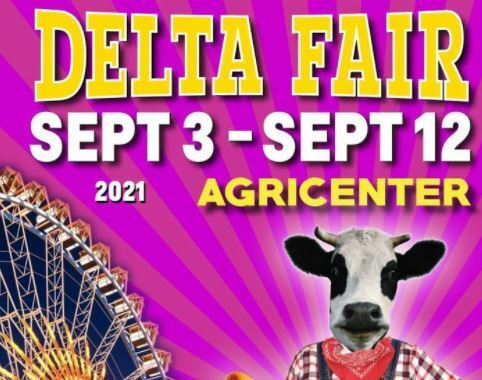 Click on Delta Fair picture to the left and it will go into the Delta Fest website for you to review all the "happenings" at the Fair. All organizations welcome. Anyone can enter. Large Championships trophies to be given for all TITLE winners. All organizations welcome!!! No membership fee! WOW, WOW, WOW FOR 2018!! Over 107 individual twirlers, along with 150 team members attended Twirltacular Alabama traveling from 7 surrounding states. The famous "DAD" contest was the best part of the contest. What a blast everyone had! Come and join the fun. All organizations are welcome; NBTA, USTA, DMA, WTA and TU. Click on the "Entry Forms" section of this website for a contest brochure and entry forms shortly. 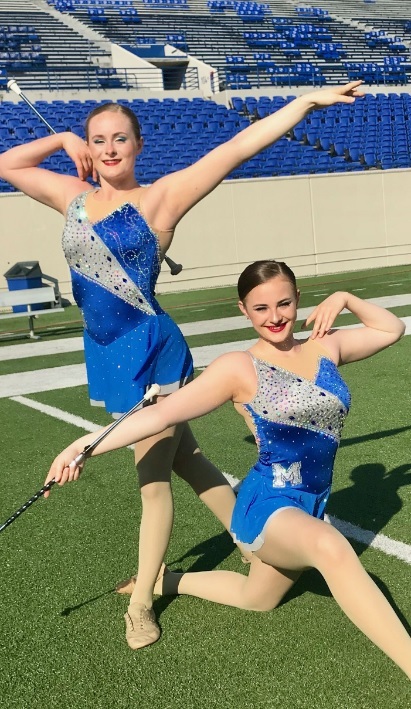 The University of Memphis will be hosting it's 3rd Annual Twirl Day for all twirlers wanting to participate with the University of Memphis Tiger Twins!!! Participants will be allowed to perform during pre-game and half-time. Participants will be allowed to attend the football game for free, with parents and family members receiving a discounted ticket. All family members must purchase a ticket for the game. You MUST know this routine to be allowed to perform on the field. WOW, WOW, WOW. What a great turnout for 2019. Over 120 individual twirlers and 150 team members. We are also offering a Special Novice division for kids that have never entered a contest and can do Basic, Military and Best Appearing. The entry form is on the "entry form" section of this site. Come one, come all! Twirlers from ALL organizations welcome. WOW, WOW, WOW!!! What a great turnout in 2019!! !